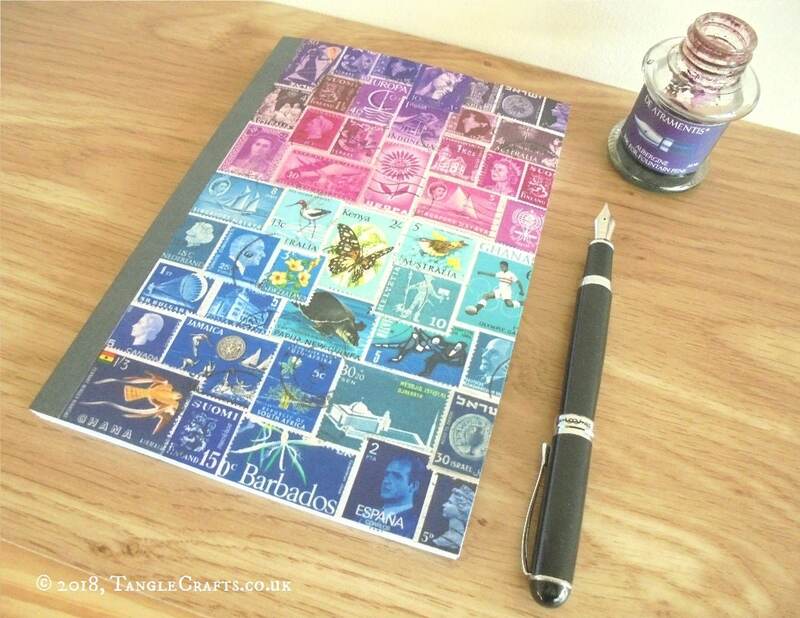 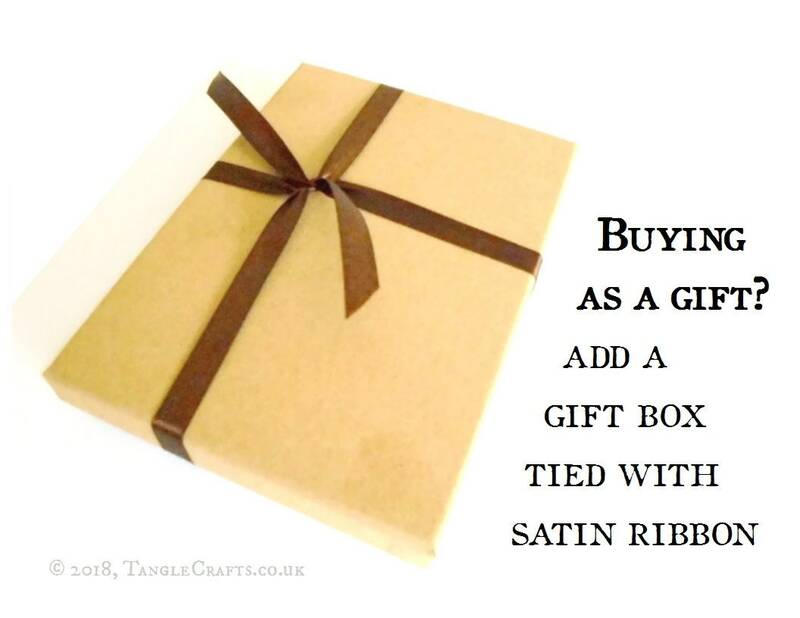 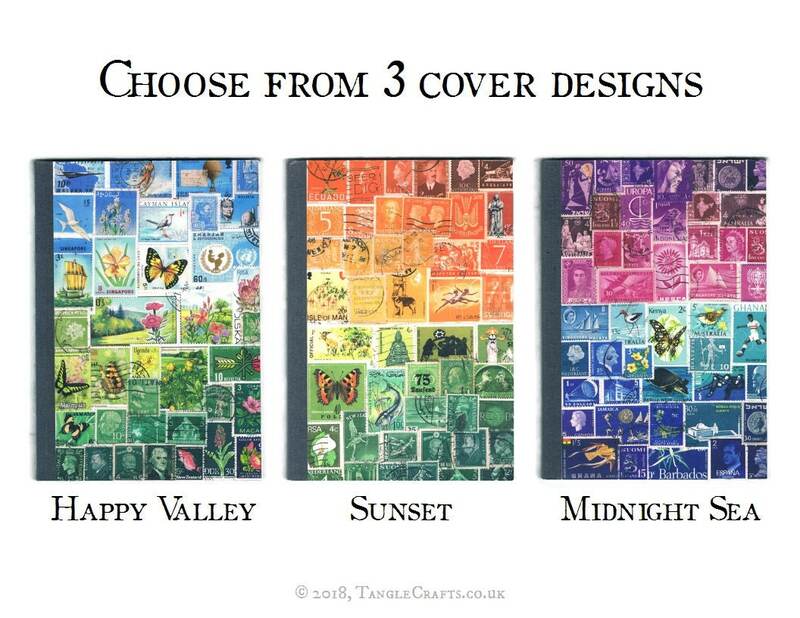 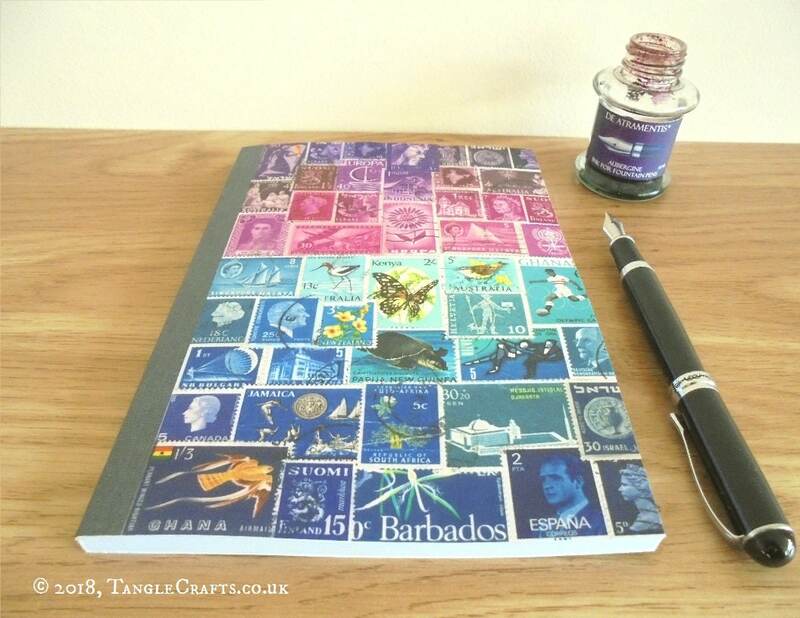 The perfect journal for anybody who loves stamps, world travel, and staying organised! 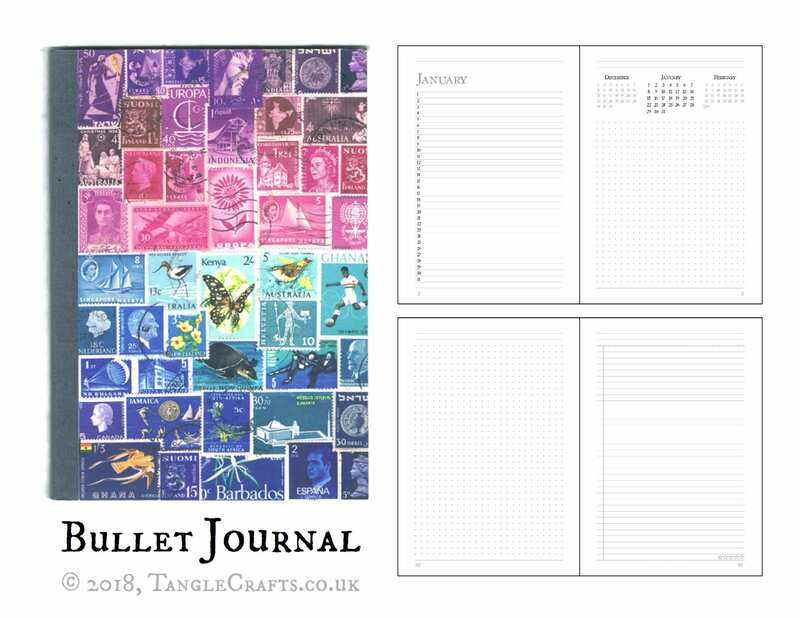 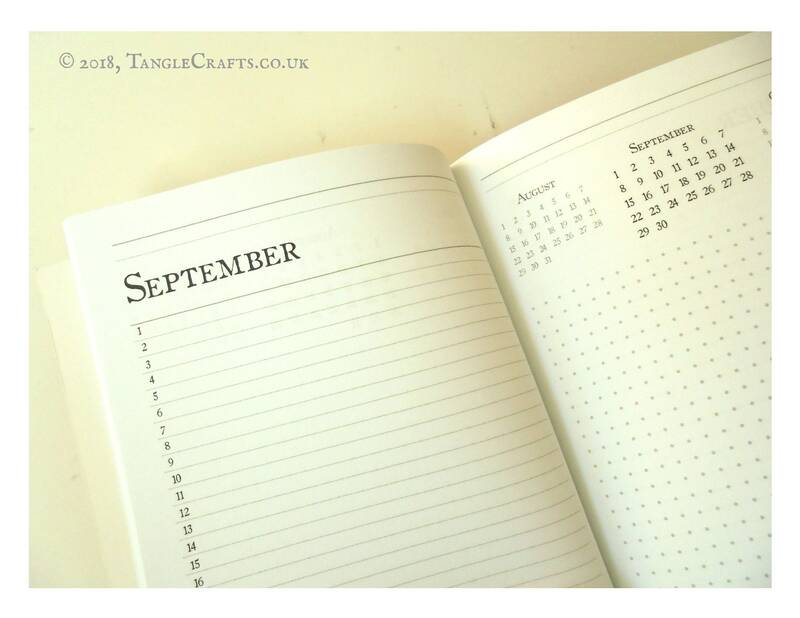 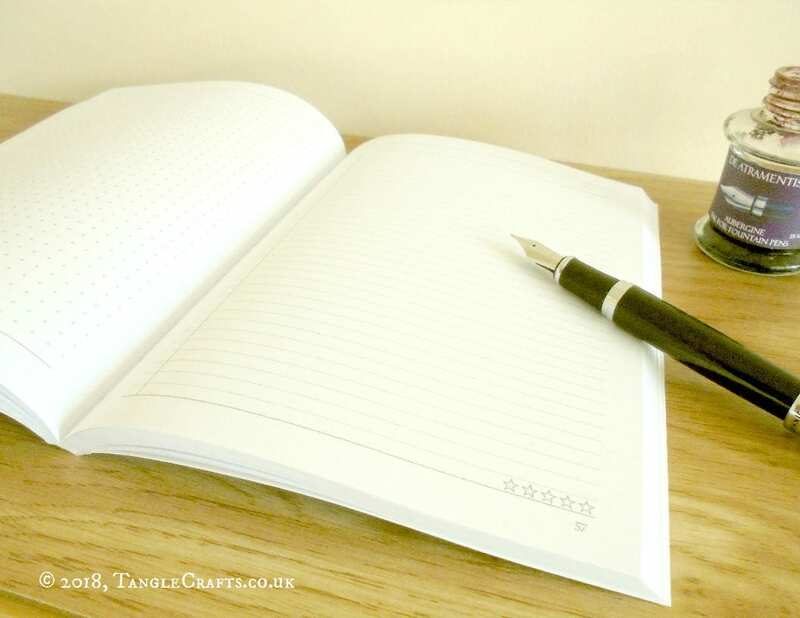 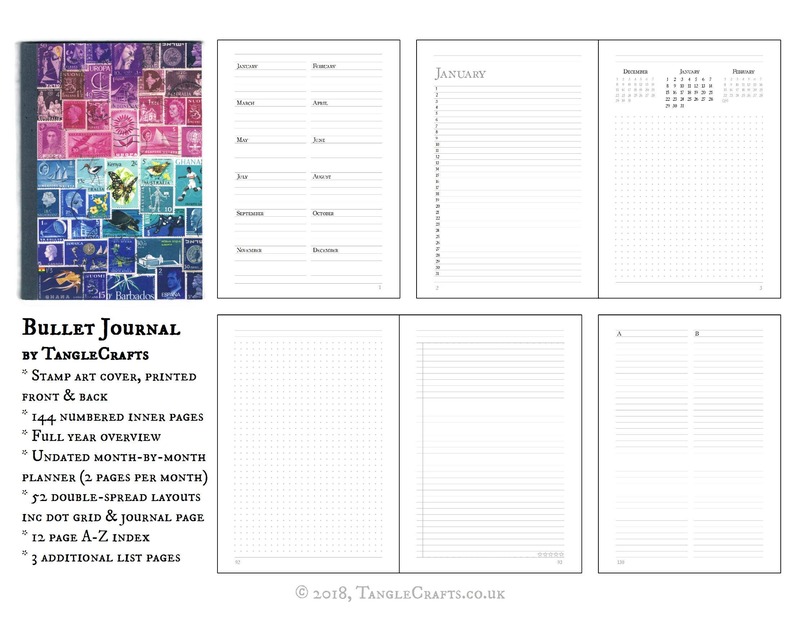 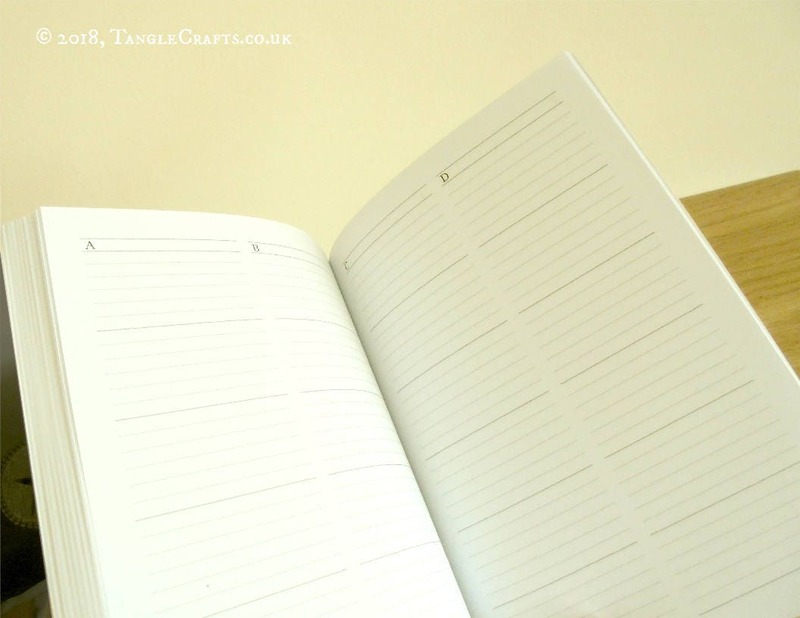 It's a diary that can be used any year (a handy reference for birthdays & anniversaries etc), with a 104 page dot & ruled journal section that is perfect for weekly bullet journal layouts, or for any notes you like. 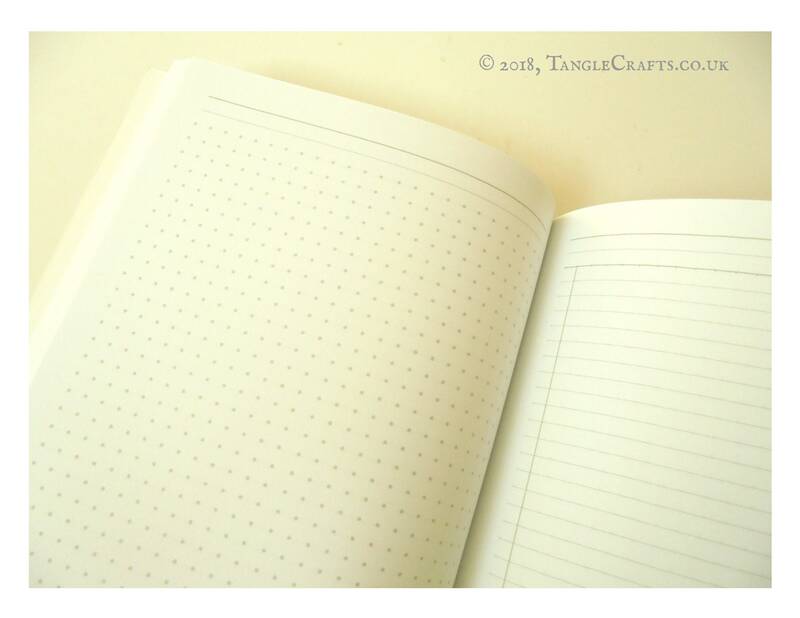 The A-Z columns towards the back can be used to store essential addresses or passwords (etc), or can be used to make a very detailed index of your notes!